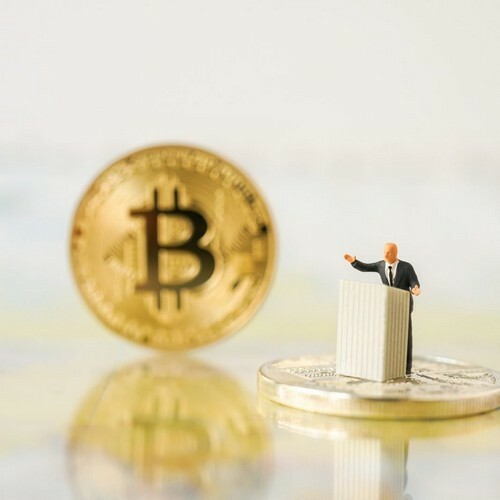 Xiao Lei, a Chinese financial analyst, has published an article that seeks to argue that the spheres of bitcoin and cryptocurrency are increasingly becoming a battleground in “a new currency” war between China and the United States. 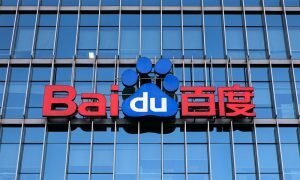 Despite some bitcoin users describing Lei’s views as conspiratorial, the article has garnered significant attention after becoming recommended by Baidu Baijia – an online media channel owned by major Chinese company Baidu. Mr. Lei argues that the contemporary era comprises an epoch in which “the strategic significance of [traditional commodities such as] oil and grain… may not be so important [now, as] the game between countries has entered [the] virtual” domain. Xiao Lei posits that control over seigniorage (profit made by a government by issuing currency, especially the difference between the face value of coins and their production costs) has become the principal means through which economic power is assured in the contemporary context. 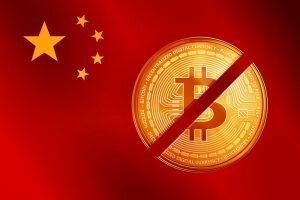 Mr. Lei states that “the bitcoin core development team” has sought to “curb China’s growing influence in the bitcoin market”, arguing that such has resulted in a power struggle between western-based bitcoin developers and Chinese-based miners for influence over the network. 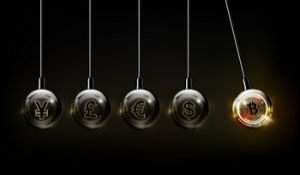 Mr. Lei states that “on the night… [that] the two major exchanges in China… stopped trading, theChicago Mercantile Exchange[(CME)] , the world’s largest futures exchange, announced” its intention to launch bitcoin futures during Q4. It should be noted that members of the cryptocurrency community have dismissed Mr. Lei’s assessments as conspiratorial and lacking in evidence – with many pointing to Mr. Lei’s frequent insinuation pertaining to the Central Intelligence Agency (CIA), including implying that the CIA may in some way have colluded with bitcoin’s creator, Satoshi Nakamoto, as unsubstantiated claims that serve to undermine Mr. Lei’s credibility. What do you make of Mr. Lei’s arguments? Share your thoughts in the comments section below! Need to calculate your bitcoin holdings? Check ourtoolssection.